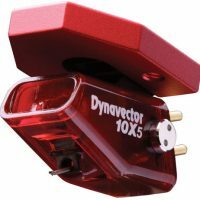 In 1999 Dynavector released the revolutionary DRT XV-1 stereo cartridge that pioneered the unique topology that included 8 Alnico magnets, magnetically stable front yokes, square shaped front armature within the rather spectacular deep “V” shaped front elevation. 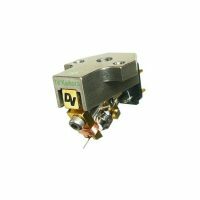 Combined with Dynavector’s patented “Flux Damping” this cartridge quickly became the worldwide benchmark for music lovers and the audio press alike. 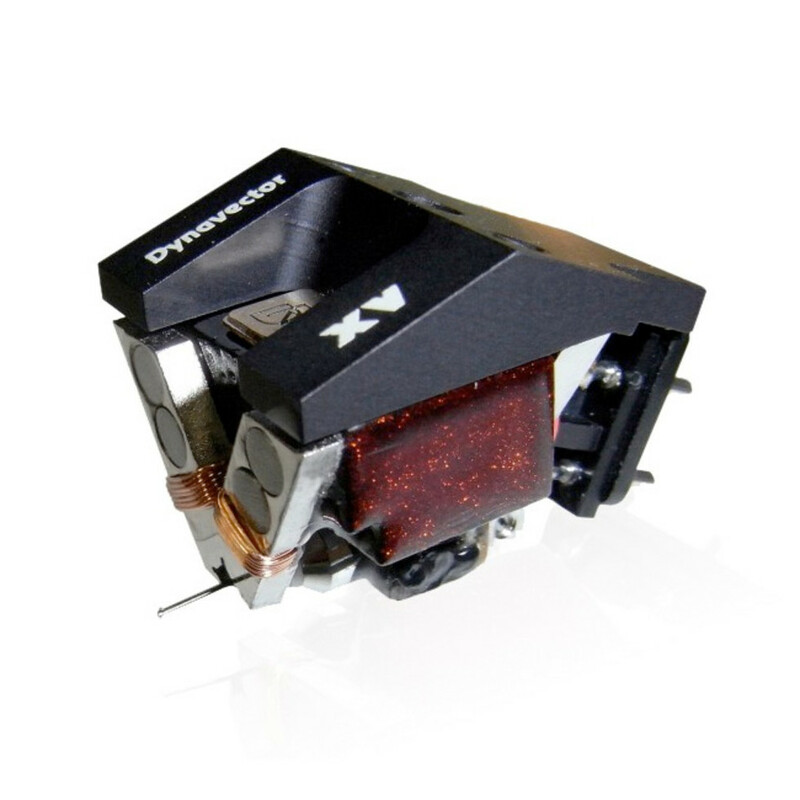 The subsequent flagship design for Dynavector the XV-1s released in 2002 refined and improved the technology. Retaining the patented Flux Dumping but included the magnetically stable front yoke with the unique square shaped aperture and improved magnetic equalizing component, all encompassed in an African Ebony body to provide further stability for the magnetic components. First inspection of the DV XV-1t reveals that although it is unmistakenly Dynavector, the beautiful body is Urushi lacquered over a precision machined component of heat treated bamboo that has been assiduously selected for both design, elegance and acoustic performance. 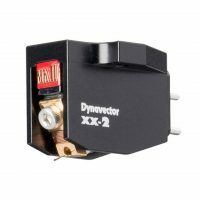 Dynavector’s patented Flux Damping process has been retained in concert with new ground breaking innovations that will quickly establish the XV-1t as not only the Dynavector flagship but set the contemporary standards in analog music reproduction. Technology abounds within the XV-1t but the Dynavector “rai-son d’etre” is making the technology invisible and allowing the music to emerge like never before. 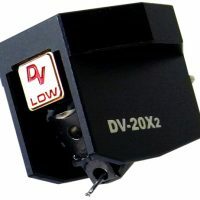 A silky smoothness is added to the musical reality which the XV cartridges have previously exhibited and as a result each instrument, performer or group is clearly imaged with a warm and rich presence. 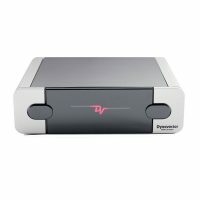 Dynavector believe that this emotive musical experience cannot be achieved by a digital source and with the XV-1t they have created a “Super Analog World”.